Pre-start Preparation | House by the water. For those patient readers who are not actually building a home (i.e. Mum), “pre-start” is builder’s jargon for a meeting between the customer and builder to select the finer details of the house including interior and exterior colours, tiles and bench tops. Decisions should be considered final because any changes after this meeting come with financial penalties. I hope that by the time I’m at the pre start meeting I will have already made most of the decisions, including the little ones. So, being the “slow and steady” kind of person that I am, I made a little pre-prestart visit to Western Australia. My first stop was a timber floor showroom. 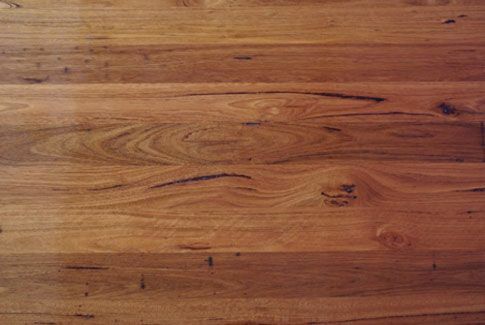 I wanted to check that the “feature grade” blackbutt floors that I’ve been quoted on actually look like I had imagined. They did. The bad news is that the “select grade” blackbutt sitting beside it looked even better. According to the helpful fellow at Planet Timber, depending on the plank size, the “select grade” is about $30/m2 more expensive than “feature grade”. Our place will use approximately 285sqm, so that would be an extra $8500. Or $4000 if we just upgraded the first floor. Do you think it is worth it? My second stop was Lighting City. This is the company that Webb and Brown-Neaves use to create lighting plans and supply lights. I wanted to see the range of lights on offer. My first impression is that they will cover the basics adequately but for the feature lighting the options were quite limited. I collected a brochure or two so that we can study up on LED down lights that I think will be the core of our lighting. The only pendant lights in store that came close to tickling my fancy. 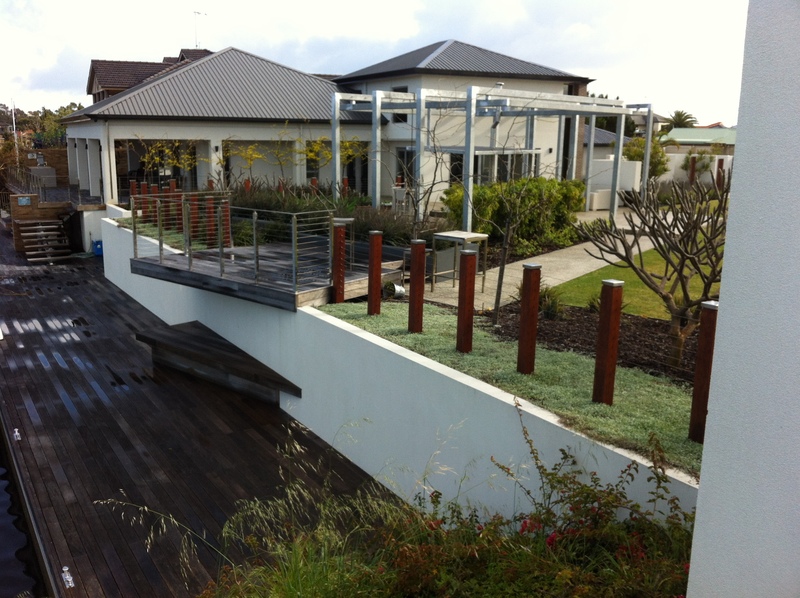 Next stop, European Ceramics in Mandurah (a supplier approved by our builder). Our tile budget is $60/sqm for the bathroom floors and walls, the laundry floor and the splash back. I wanted to see if I would be able to find tiles that I liked at this store within the budget or whether I would have to extend my search. I didn’t make any selections, since I haven’t yet worked out my colour schemes, but a quick look was enough to know that I’ll be able to find something suitable for all the tile areas with the exception of the splash back. Of course, no trip to W.A. would be complete without dropping by our block to admire the view and peace. In fact, our block was a hive of activity, our neighbours making the most of our vacant block while they can. 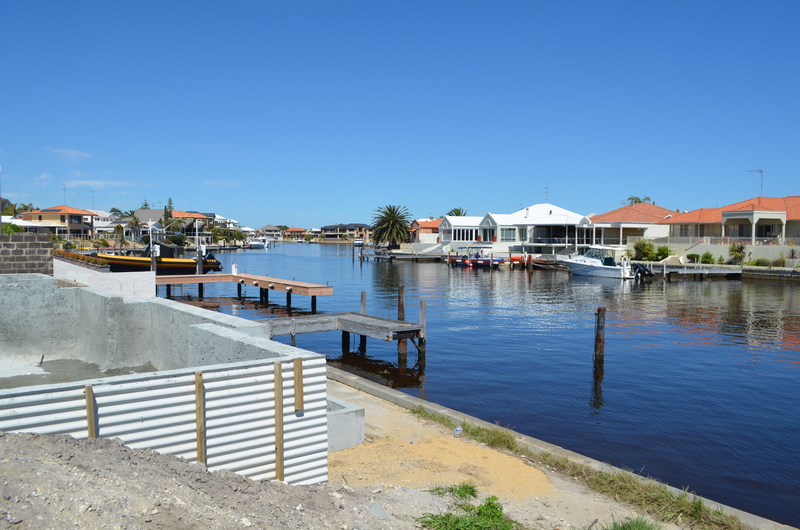 I do love their new concrete pool with an infinity edge towards the canal. I had a little walk around the neighbourhood taking note of the front fences (very few people seem to comply with council regulations) and house exterior colours. I found a lovely fence to add to my recent collection of inspiring front fences. Just wondering who is doing your prestart for you? We had Janine and she was fabulous. Meticulous and so very patient! Hi Lesley, We will have Mark. Any tile tips for me? Where are you getting yours from? Are you having a tile splash back? If your flooring photos are correctly labelled, I have to say that I prefer the Feature Grade look to the Select. I like the variation and ‘knottiness’ in the Feature Grade flooring. Like the pendant lamps too! Just like your experience, I am also finding that patience probably the most valuable trait one can have when building a house. An awful lot of effort seems to go into all the ‘pre-whatever’ stages. Thanks Africadayz. I’m hoping that patience and planning will save me from regret later. Yes, you are wise SBH. Plus, my husband likes the feature grade better so I think that’s what we’ll have. I had a look at Original BTC lights. They do have gorgeous lights. I love the industrial look. I’ll have to find an equivalent in Australia. 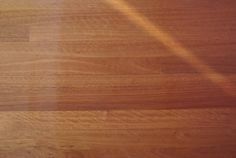 We’re having blackbutt flooring too. Personally I like the select grade, but it’s not quite so expensive for us since we only have just over 100 sqm of timber flooring to do. We’re also doing what you’ve suggested with Lighting City: we’re getting the basics from them but pendant lights (in minor bedrooms and kitchen) and makeup lights for my dressing table elsewhere. 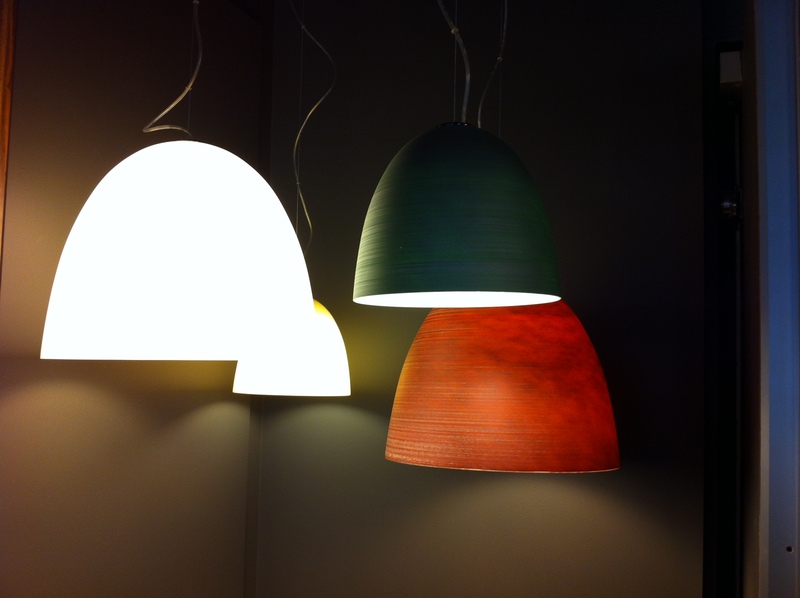 Did you know that Dunlin Home sells the Original BTC lights? (They’re in Australia and have a good online store.) We’re most likely going to get their Stanley Copper Pendants for our kitchen. I’m looking forward to seeing some more of your selections! Thanks for the tip on the lights. I didn’t know that. I’ll check it out. Copper sounds swish! Just checked out your copper pendants Miranda. They are gorgeous. They’ll be a beautiful feature. I must do a post on lights some time soon. What ceiling height do you have for your kitchen? I’m wondering if ours will be too low for pendants (28 courses). We raised the ceilings in our kitchen/living area to 33 courses. We have 30 in the other rooms. I guess you wouldn’t want big pendants with 28 courses, but I do think you have a bit more leeway if they’re going over an island bench. Nobody will be walking underneath after all! Thanks everyone for your comments. They do help me make decisions. I know you all have great taste! Like the “knottier” floor too. Also lights are great and the fence. What a peaceful view! I still think jumping in canal looks more fun that the pool! !